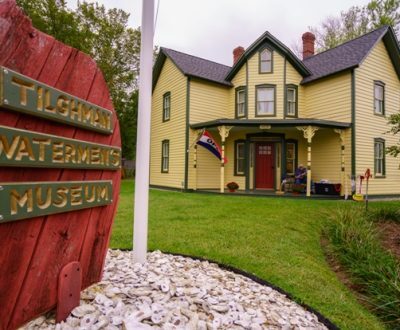 The Historical Society collects, preserves, and interprets the material and cultural history of our county. Its museum features more than 1,000 photos from the Society’s world-class collection, as well as priceless artifacts. 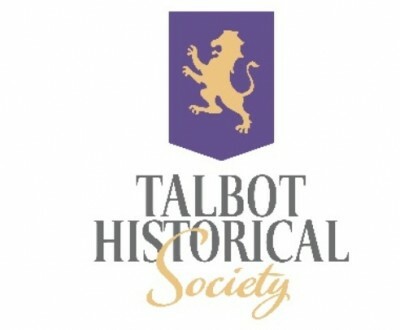 Guided walking tours beginning at the Historical Society’s campus in downtown Easton, by appointment only. 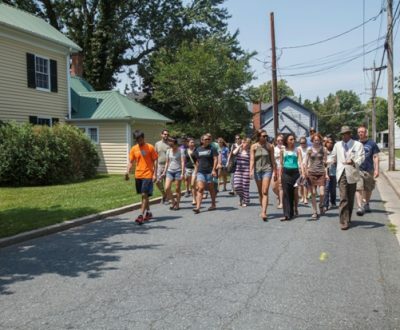 Guided tours of “The Hill,” one of the oldest free African American communities still in existence today, with Morgan State Professor Dale Green. Call for schedule. 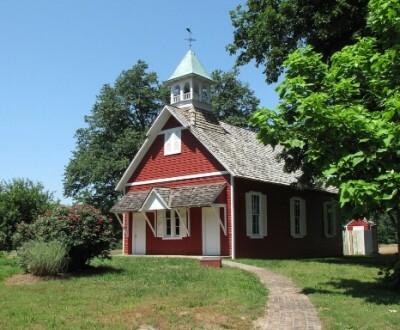 One-room Longwoods School House, built in 1865 and used until 1967, offering tours by appointment. 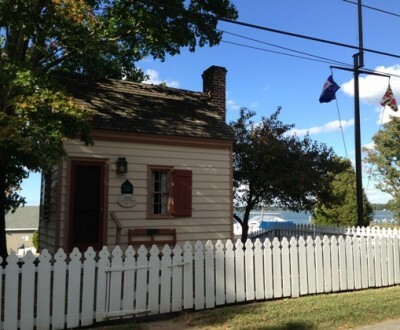 Built in 1976, this modest structure is an exact replica of the first Federal Custom House. Open Saturday and Sunday afternoons, April through autumn.. 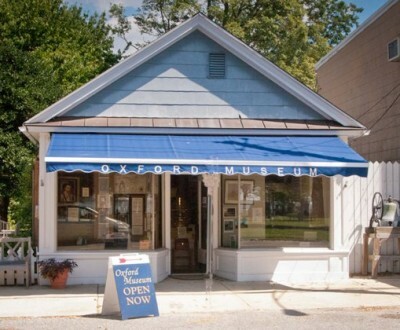 The Oxford Museum was founded in 1964 by a group of residents dedicating to preserving and displaying Oxford’s nearly 350 years of colonial and American history. 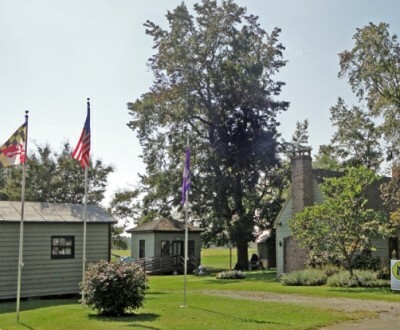 At The Rural Life Museum of Trappe we collect, preserve, interpret, and display a broad array of historically significant items, pictures, and documents including many used in rural homes, farms, and industry in the Trappe area. 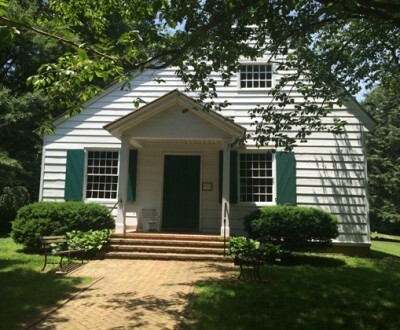 Since 1684, members of the Religious Society of Friends, also known as Quakers, have met in what is now one of the country’s oldest frame houses of worship. Visitors are welcome, and group tours are available on request. 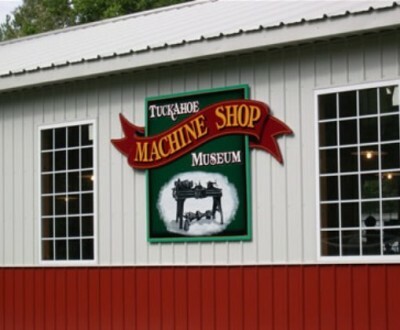 This 70-acre facility houses an impressive collection of vintage industrial machinery and agricultural equipment, all in working condition, and displayed in a dozen buildings around the property. 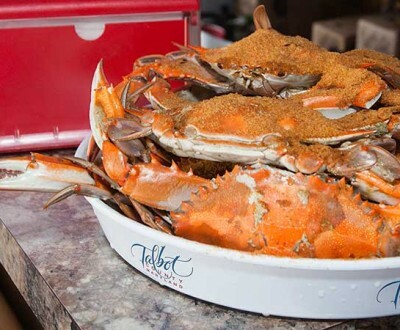 Open during special events, including the annual Steam & Gas Show, and the first Saturday of the month, May- to November.